Earn an accredited high school diploma online from an accredited, nationally recognized leader. 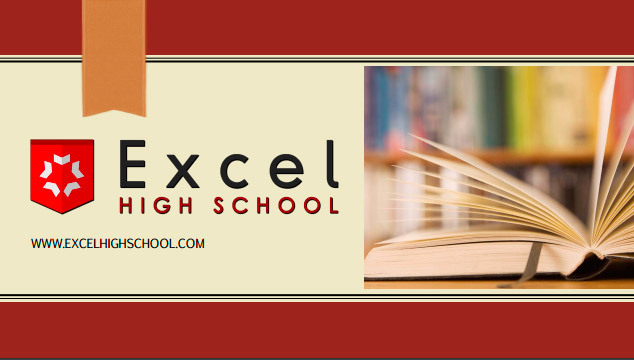 Excel High School is a regionally accredited online high school. Our accreditation is recognized by all 50-states and United States Department of Education. Please review our website for information about our programs: High School, Online Credit Recovery Courses and High School Diploma Programs.